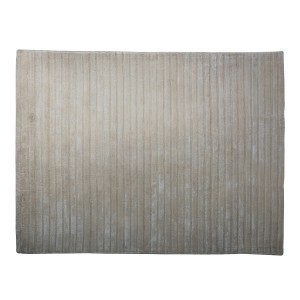 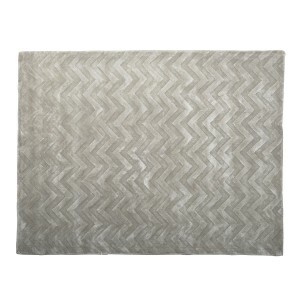 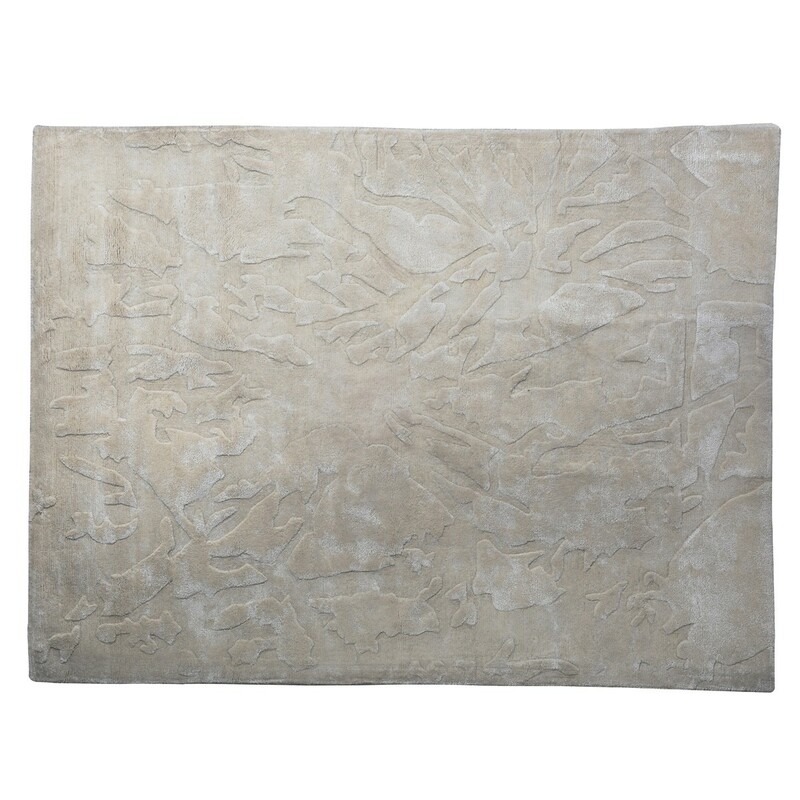 Create a huge impact and add a sophisticated touch to your room with our Hassain - Glacier Rug in Ivory. 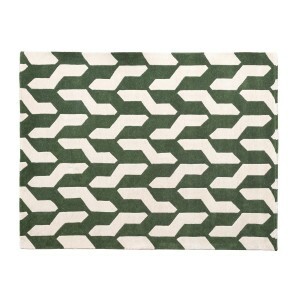 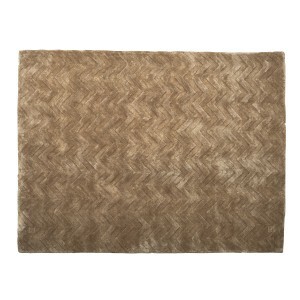 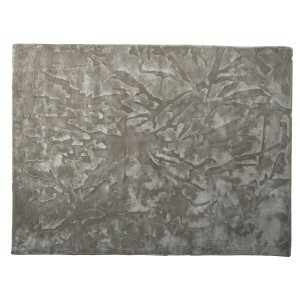 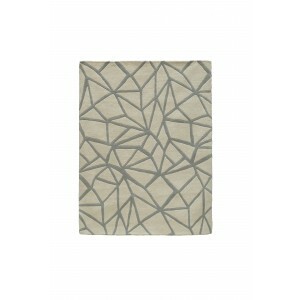 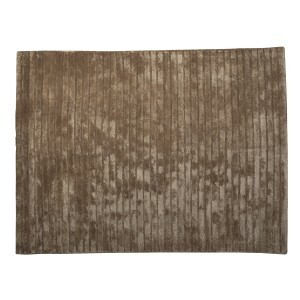 The design of this lovely rug adds a vibrant dash of colour to revitalize a living area or bedroom. 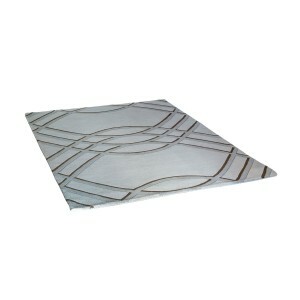 Dimensions: 150 cm x 200 cm.